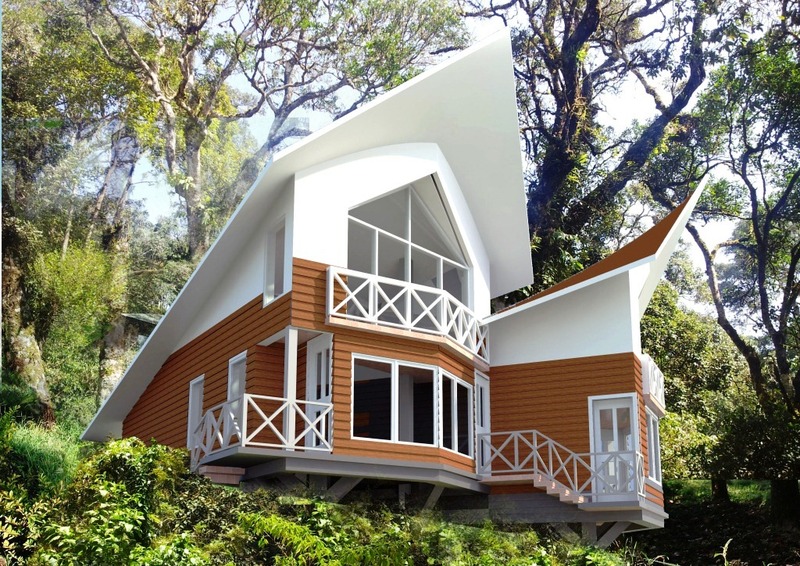 Positioned in the middle of a wilderness and on the summit of the black rock hill, Munnar, this resort is mostly clouded by mist. 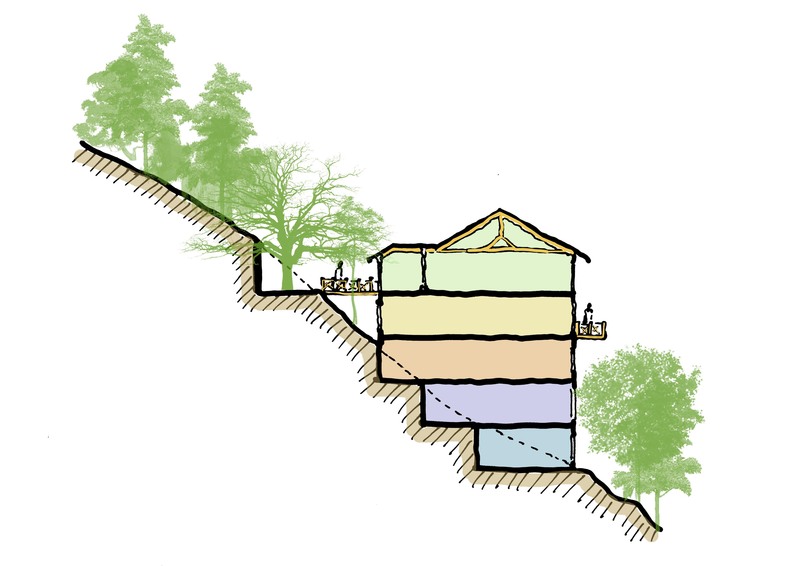 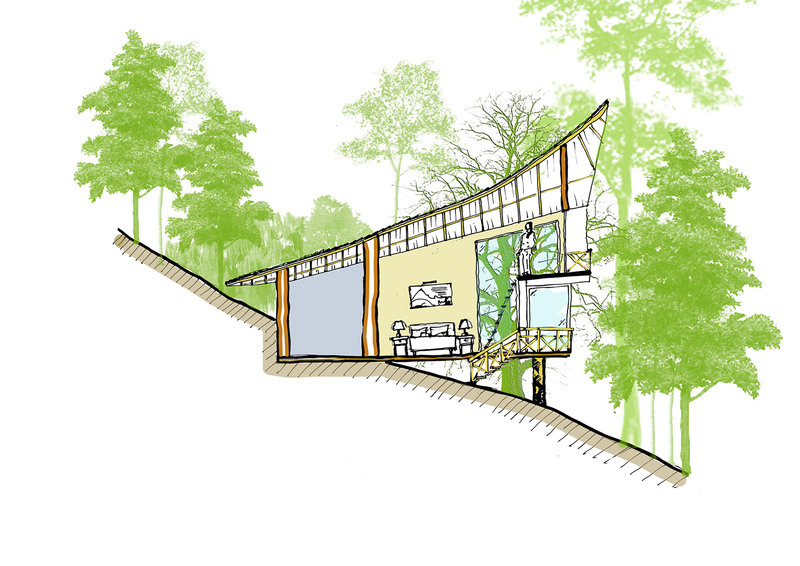 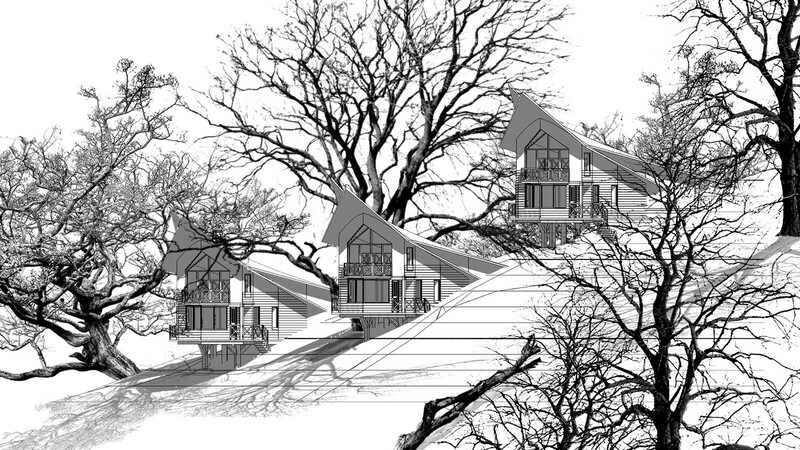 The challenge was to design a light-weight building typology to ensure easy transportation to the rough terrain on the top of the hill. 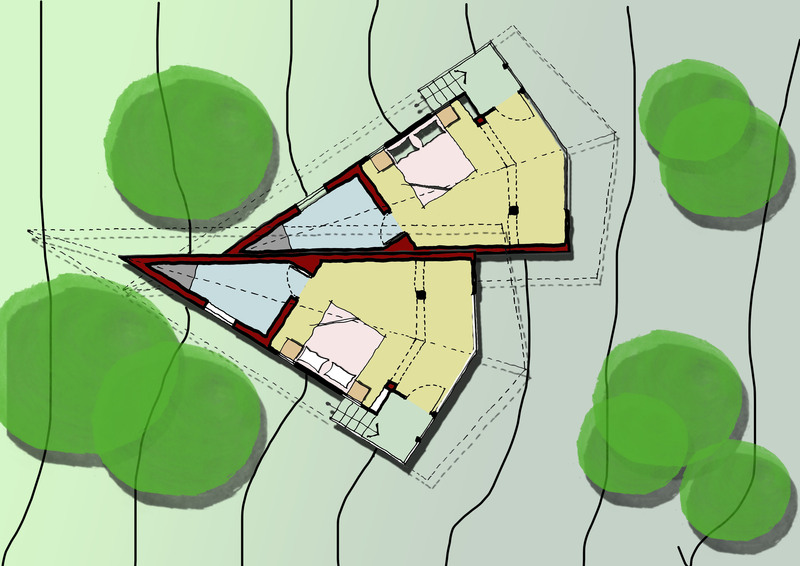 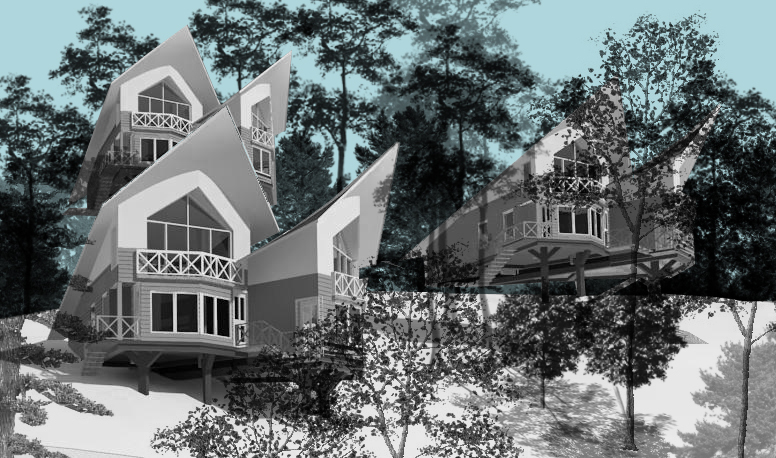 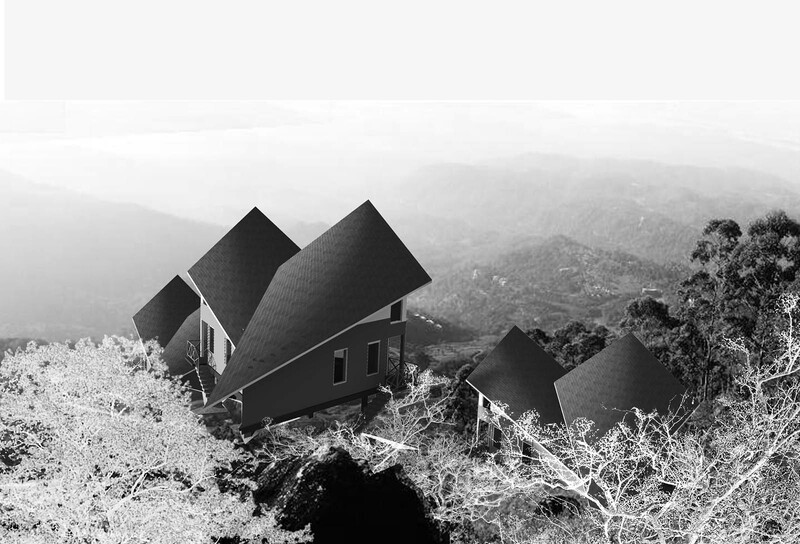 Individual villas are designed along the topography of the hill with minimum disturbance to the soil and the unique triangular shape on the top enabled maximum exposure to the outside view of the misty mountain.